Hardware brand SA Baxter has unveiled two new door and cabinet collections designed by the boutique New York architectural firm Workshop/APD. 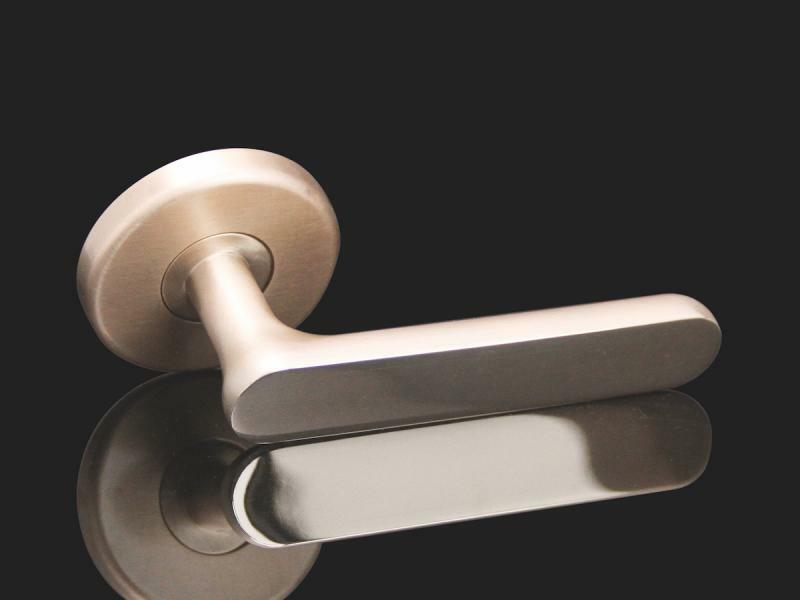 Part of the brand’s Design Partner Program (which partners with top architectural designers), the bespoke hardware suites include the Looking Glass and Beginnings collections. Workshop/APD co-founders and principals Andrew Kotchen and Matt Berman led the design team for the new hardware collections, along with the firm’s senior product designer, Hines Fischer. Beginnings, on the other hand, was "created from individual ‘lost wax’ castings that reveal a sense of controlled chaos and honor the Japanese aesthetic tradition of wabi-sabi, that is centered on the timeless beauty of imperfection and transience, as they are encountered in the natural world,” Berman explains. 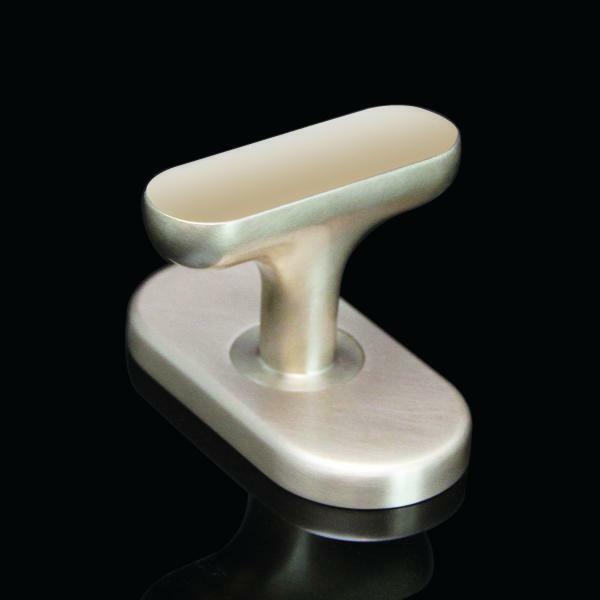 The suites offer doorknobs, a lever, matching rosettes, escutcheon plates, thumb turn, cabinet knob, cabinet pull, and pocket pull. Pieces are available in various sizes and unlimited finish options. Products are available for purchase through SA Baxter account managers.